Following the release of Joined Ends in 2014 – a deeply intimate and textured project he describes as his “chamber music” record – Dorian Concept performed everywhere from Glastonbury to Sonar to MoMA PS1’s Warm Up and then deliberately took himself off the radar. The time since has been spent meticulously un-learning his prodigious production process and developing a brand new sound that even the most clued-up won’t be expecting – showcased on “Promises,” in the most prominent use of his voice to date. The recording and processing of his vocals represent not only a more human expression of his highly technical sound, but also an inclination toward recursion – the challenge, ephemerality, and demand for attention of “unequal repetition” which shapes the build and deconstruction of energy throughout the record. 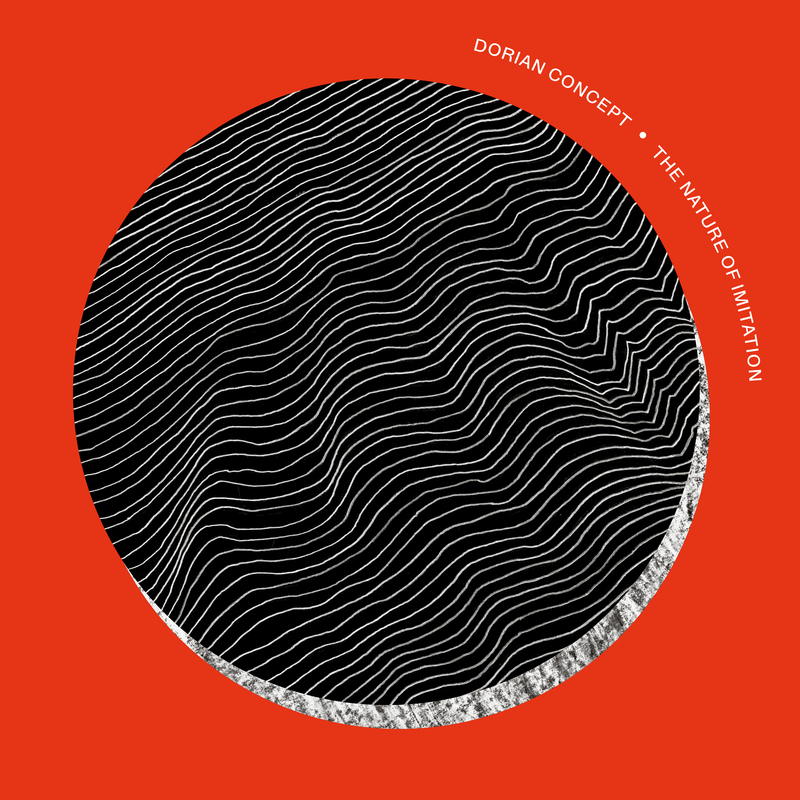 Taking inspiration from multi-generational eclecticism (‘60s jazz, ‘70s fusion, ‘80s neo prog-rock, ‘90s electronica), Dorian Concept sought to replicate “modern” music elements with old-fashioned methods, live-playing and hand-recording deceptively digital sounds in service of a tongue-in-cheek “parody of nostalgia.” Having produced the record largely in the years 2016 and 2017 – widely characterized as periods of a cultural reckoning throughout the democratic world – he ambitiously took timely themes of cumulative error, shortening attention spans and subjective experience and transposed them into his making. As is to be expected from him by now, for all the considered, high-concept musing, the result is refreshingly unpretentious: dizzying swells, cacophonous breakdowns and formidable rhythms are both expert and childlike, hyperactive and hyper-focused. Using a different vocabulary. „Lively, Chaotic and Loud“ Sloppy Virtuosity. Deconstructed with Love. Audible Uncertainty. Visceral. Pointless … Meaning theres no dot at the end.